Need more than one CD for your Hands-On Bible Curriculum® classes? 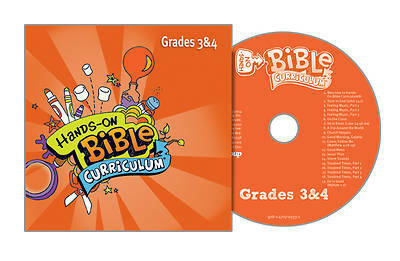 This additional CD has the same great music and sound effects as the one included in the quarterly Learning Lab®. Get an extra copy for additional class times or just have an emergency copy on hand if needed. Having extras also makes great gifts for kids at the end of the quarter to remind them of what they learned.